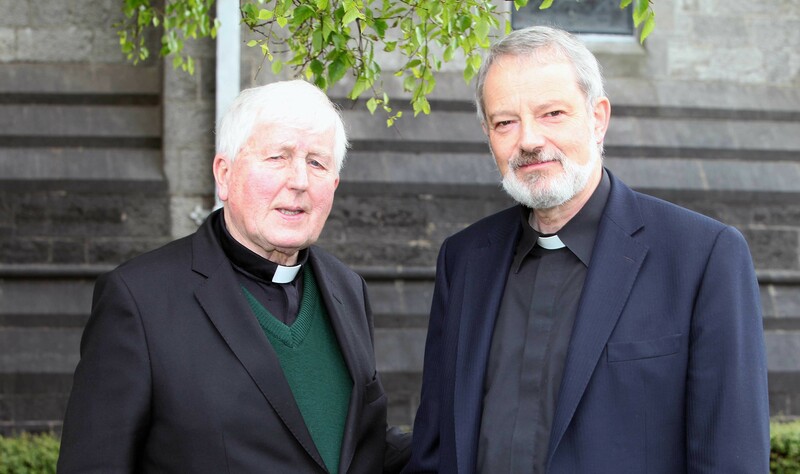 At the annual Chrism Mass, Dr Nulty said he was “acutely aware of the ... strains that exist ... where the age profile of the priesthood continues to rise, and where sometimes even to organise relief cover is next to impossible”. 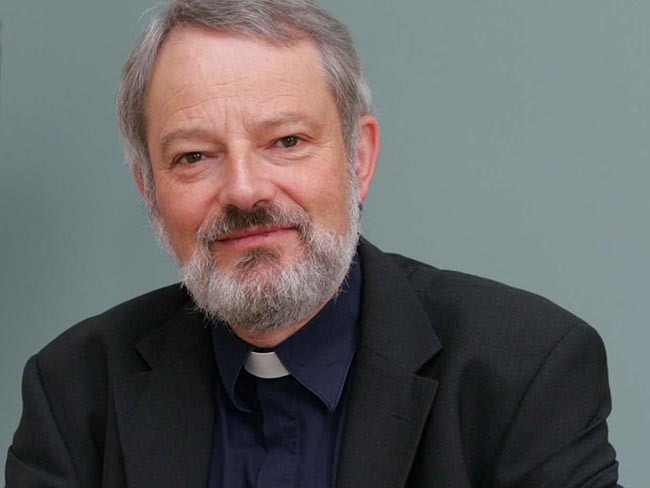 Fr Timothy Bartlett is director of public and social affairs in the Diocese of Down & Connor and also Secretary to the Northern Bishops. 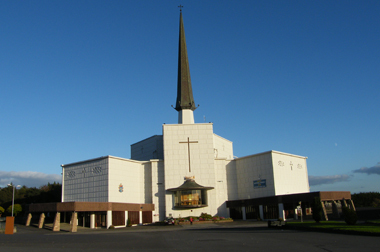 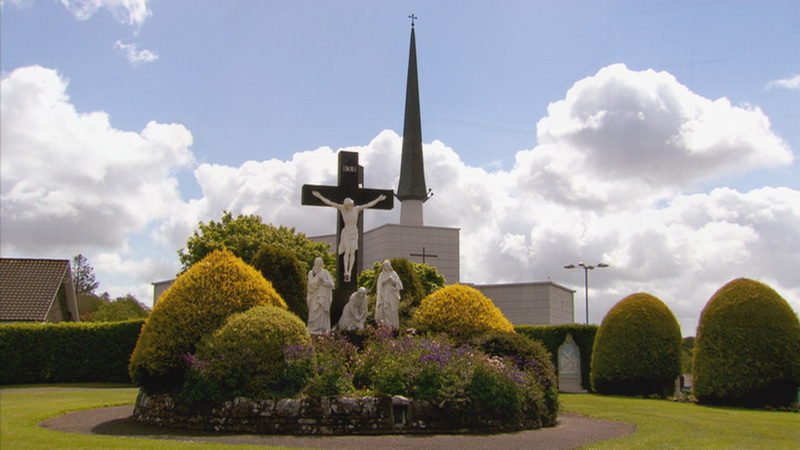 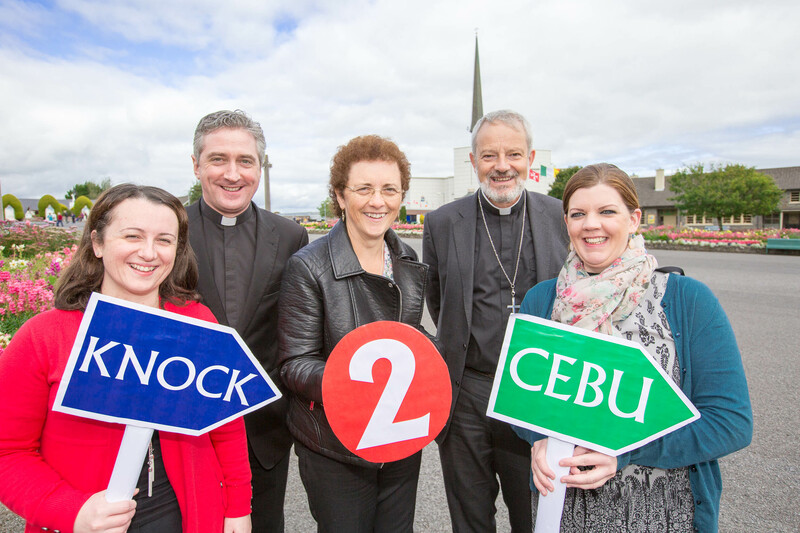 Thousands of pilgrims expected to attend two-day celebration of faith in Knock which will also be attended by the Primate of All Ireland and the Papal Nuncio. 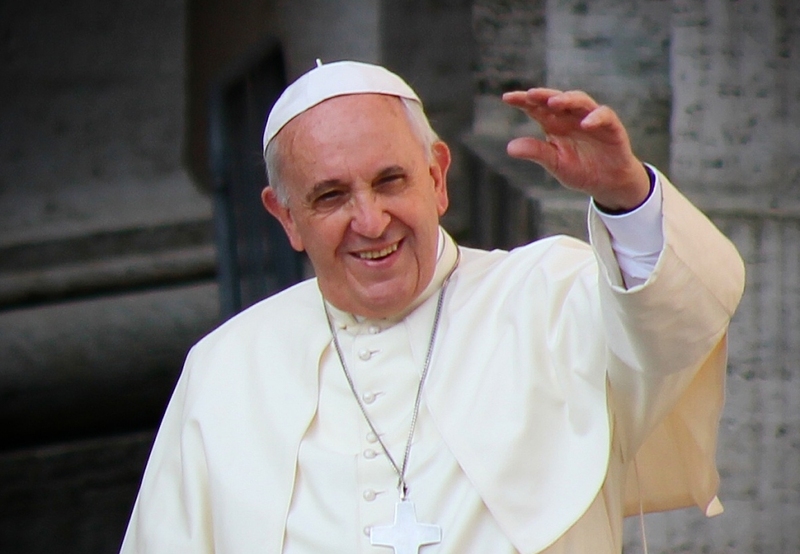 “True art has a close affinity with the world of faith ... art remains a kind of bridge to religious experience”. 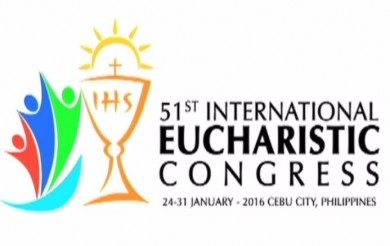 September Congress will be an opportunity to reflect on the fruits of IEC2012 and a preparation for the International Congress in Philippines in 2016. 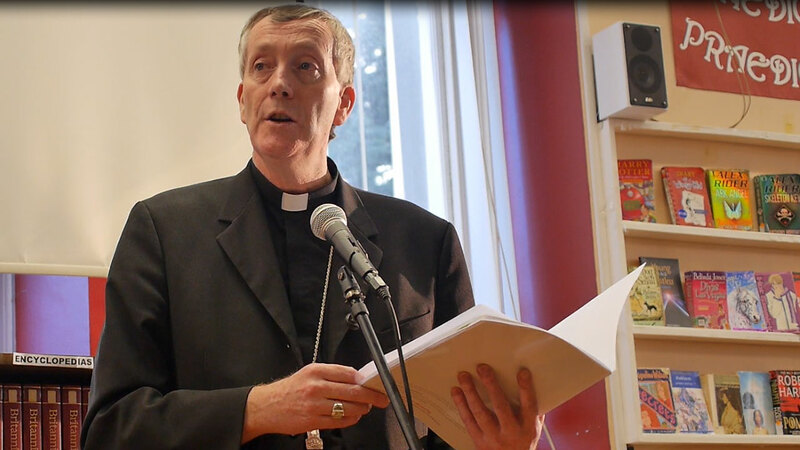 Christians are not called to be simply consumers of religion but ‘washers of feet’. 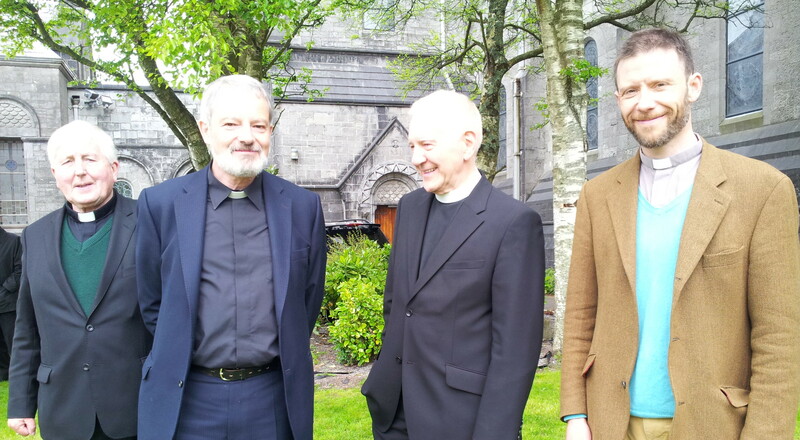 New bishop of Kildare and Leighlin attends opening. 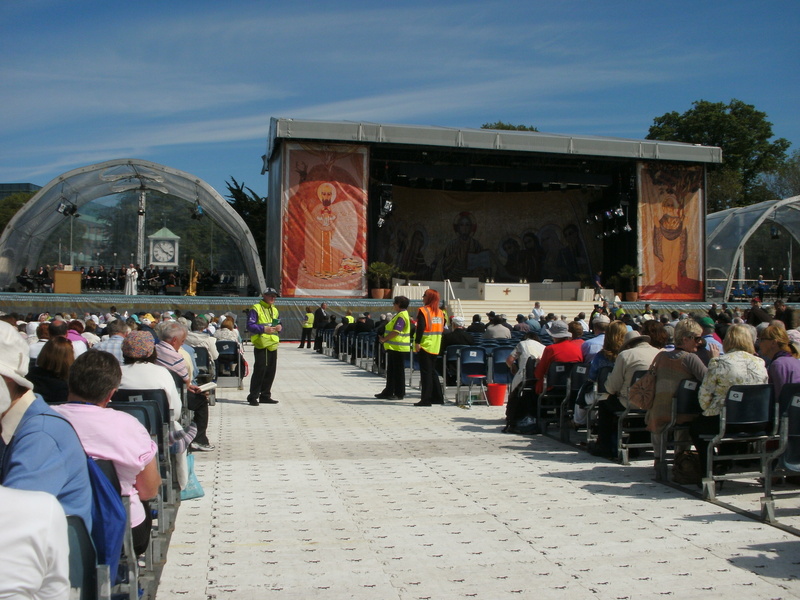 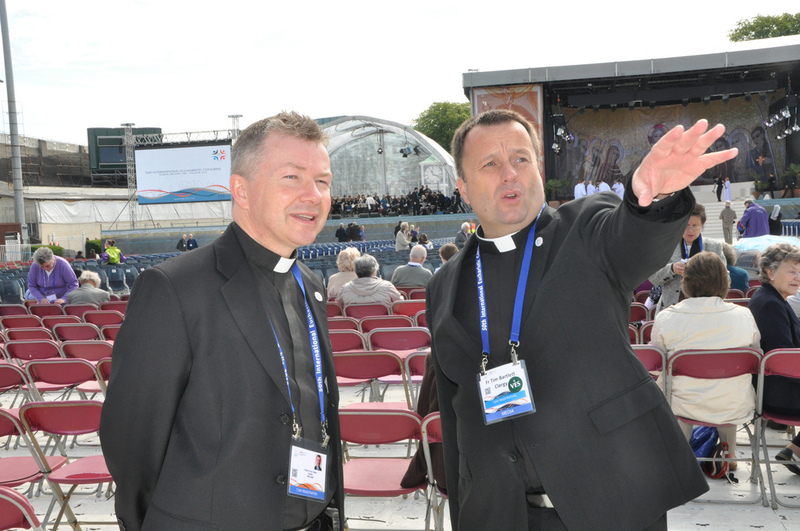 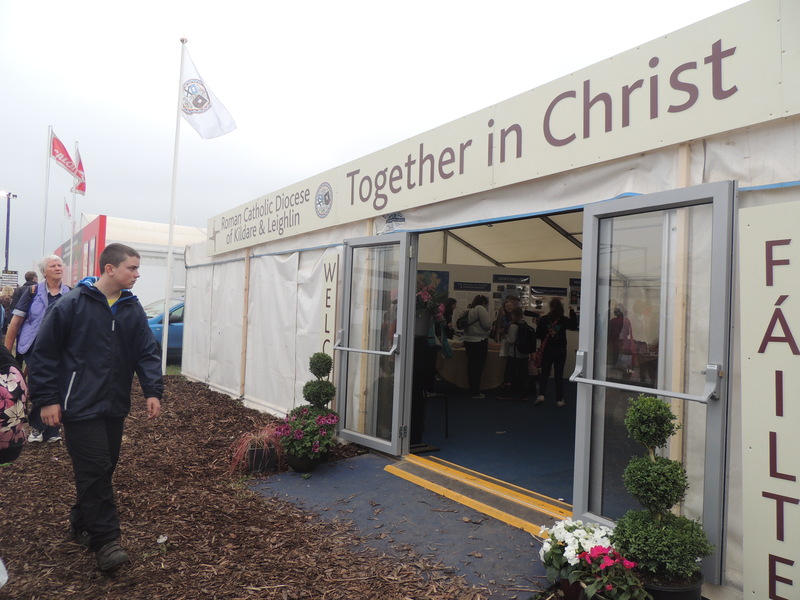 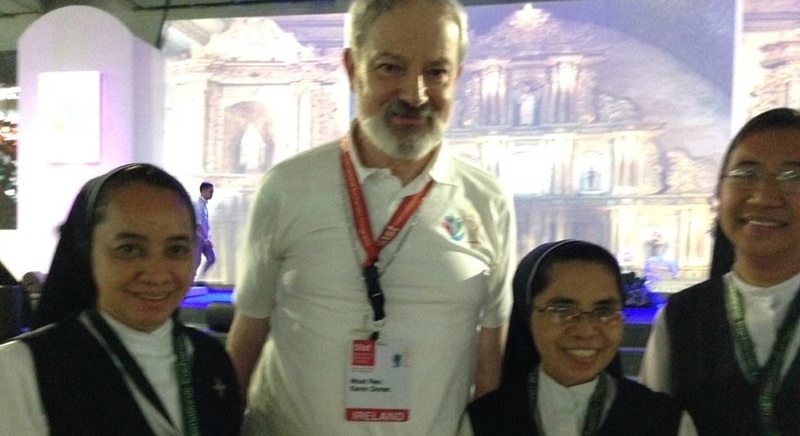 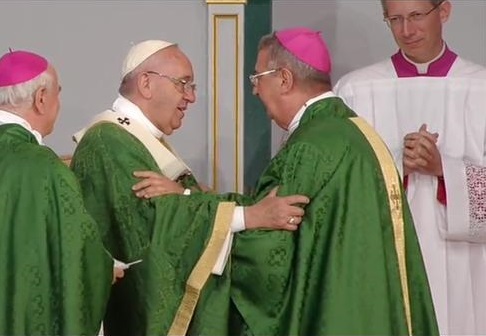 International Eucharistic Congress cost a total of €9.5m and made a surplus of €38,057.